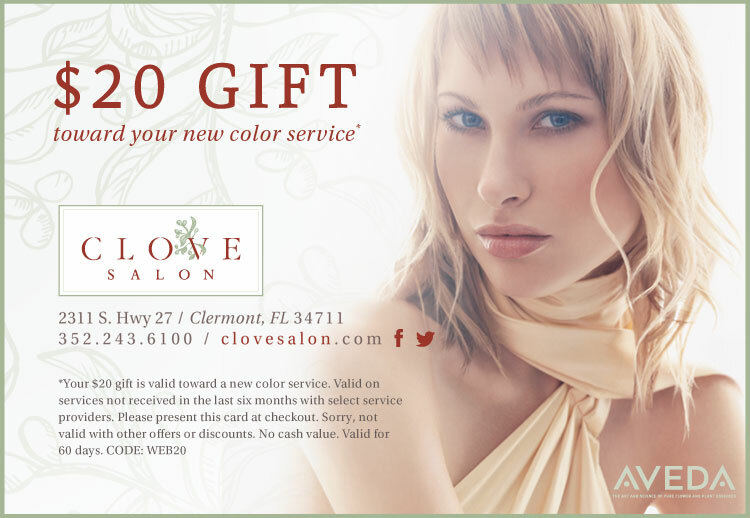 New to Clove Aveda Salon? Download our $20 gift and book your appointment today. Come in and see what we can do for you. Copyright © . Clove Salon. All rights reserved.